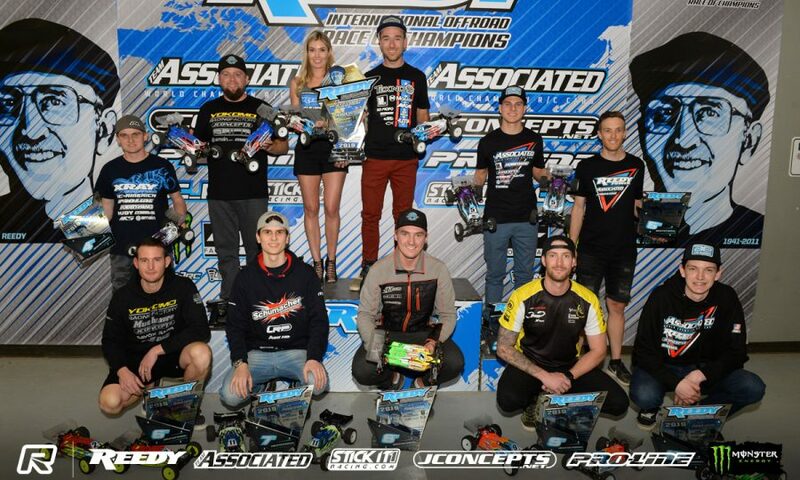 Pro-Line Team Driver Ty Tessmann at Reedy Race! 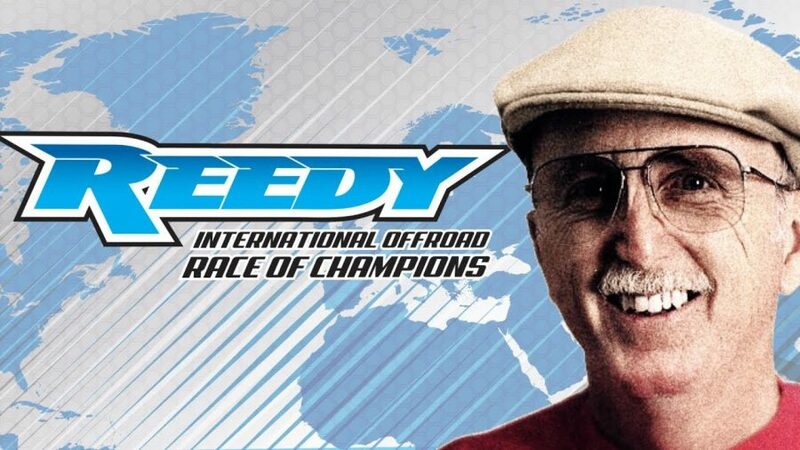 The Reedy Race – “Come Drive With Us!” Documentary Trailer This episode of “Come Drive With Us” covers the entire event. Also included is Ty Tessmann practicing at IERC leading up to the event. Look for the full length episode to be released this February!